At Groff Dental Studio, our goal is to help you achieve a healthy, bright smile that you’ve always wanted through high quality, personalized dentistry. We’re here to make this happen for you. Groff Dental Studio offers a full range of general & cosmetic dental treatments to help you achieve your perfect smile. We utilize the latest in dental technology and techniques in order to offer you the best preventive care and treatment available. Gary A. Groff D.D.S., M.A.G.D. 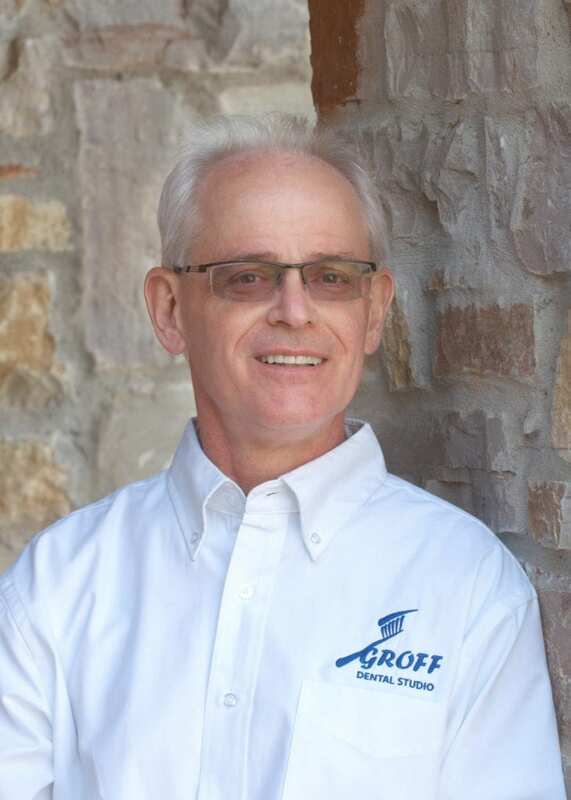 Dr. Groff has been a dentist in Clinton since 1984, setting up his practice here after graduating from UMKC School of Dentistry. 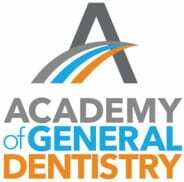 He is a member of the American Dental Association, the American Academy of Cosmetic Dentistry, and has earned a Mastership from the Academy of General Dentistry. He is a member of the Greater Kansas City Dental Society and the Pankey Study Club, having served the latter as a past-president. 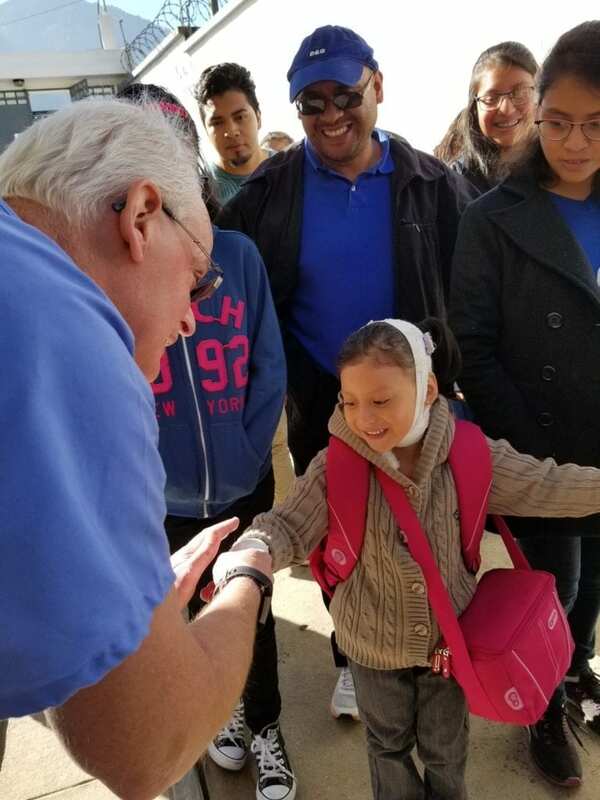 He participates in the “Give Kids a Smile” program, in addition to donating time with the “Mission of Mercy” projects in Kansas and Missouri. Dr. Groff grew up in Clinton, graduated from Clinton High School, and enjoys being a part of this community. 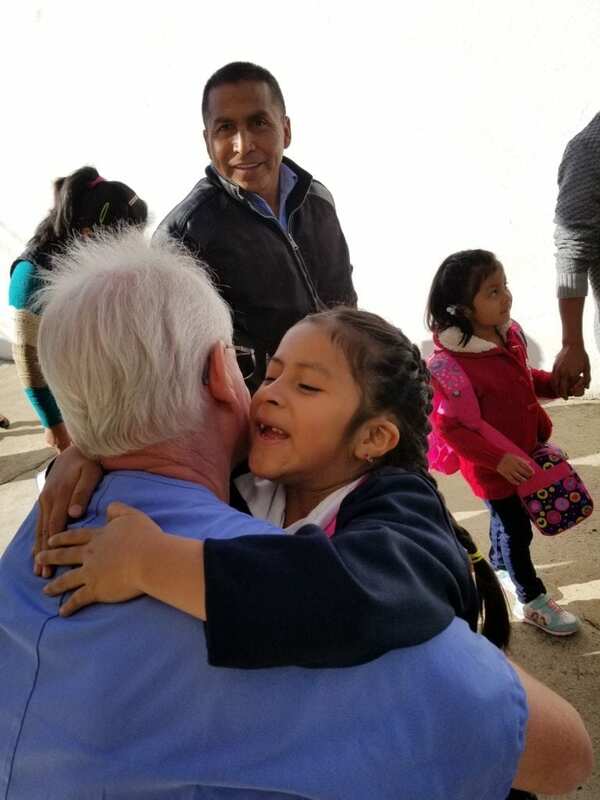 He is a member of the Truman Lake Community Foundation, has donated many hours to the Henry County Health Center Dental Clinic, and is a board member and supervising dentist at State Fair Community College’s Dental Hygiene program. 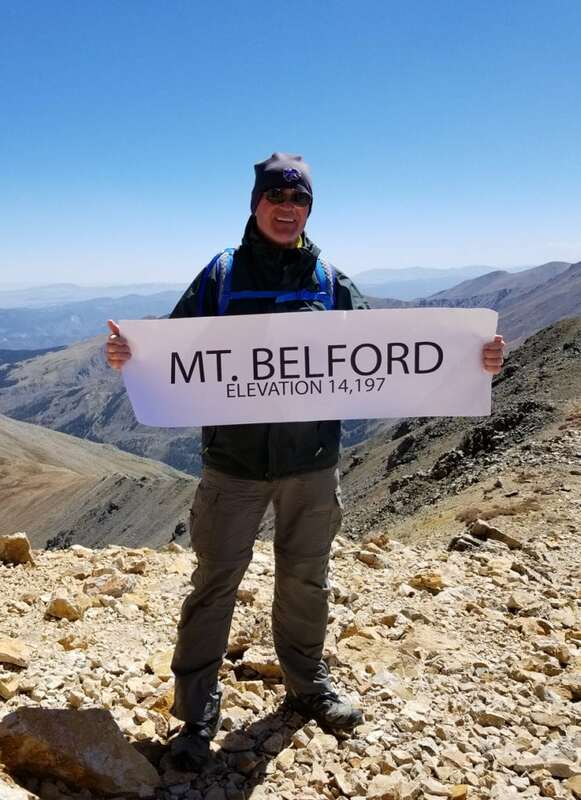 He has been very dedicated to Clinton’s Boy Scout organization, and has enjoyed participating in outdoor activities, such as the deer hunter’s breakfast, campouts, float trips, and, of course, Philmont! 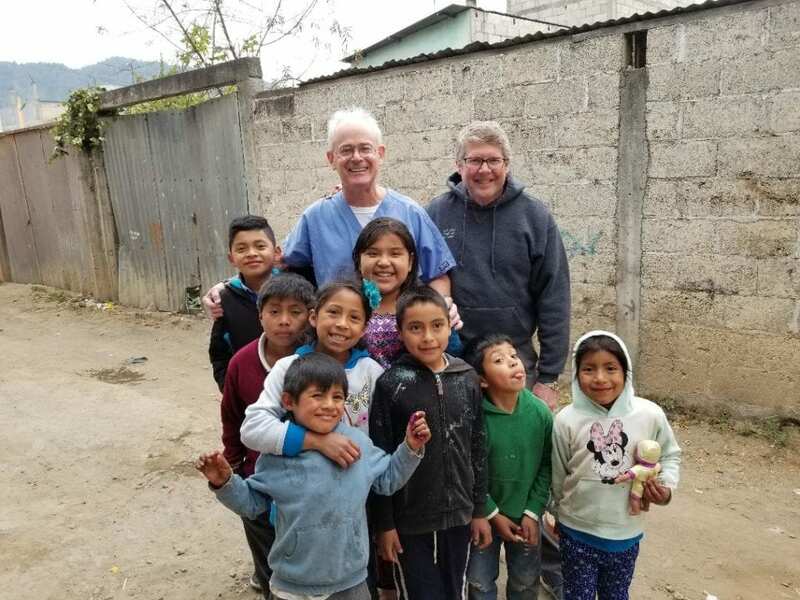 Dr. Groff has fun playing his trumpet with Clinton’s Community Band, the First Baptist Church band, the Warrensburg Community Band, and has been known to play at the Clinton United Methodist Church band, too. Dr. Groff takes great pleasure in getting to know his patients, and would love to welcome you into our patient family! Our team is trained and skilled, and each member of our team has years of experience in treating patients with the highest level of care. We strive to stay abreast of the very latest in technology and advances by regularly attending continuing education courses and seminars. 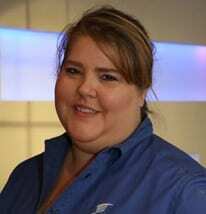 Lynnette is our front desk coordinator; she will greet you with a smile when you first enter our practice. 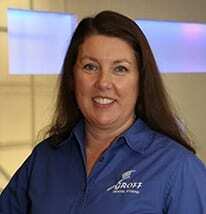 She has been an integral part of our team at Groff Dental Studio since 1998. She will help you schedule your appointments and file your insurance claims. She is devoted to helping answer any questions you may have about your visit. 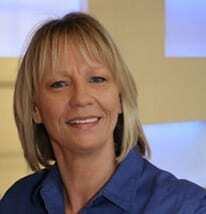 Jill B. has been a part of our team since in 2012 as a registered Dental Hygienist. She graduated from Palm Beach Junior College in 1984 with a degree in dental hygiene, then went on to complete her BS degree in Health Sciences at the Medical University of South Carolina in 1991. Jill enjoys educating her patients to better their oral health and provide them with a pleasant dental experience. 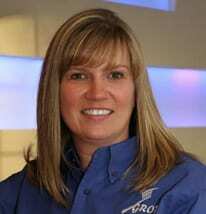 Jill L. has been with Groff Dental Studio since 2000. She has certification in placement of restorative materials and periodontal expanded functions. She is skilled and reassuring, and enjoys helping patients love their smile. She wants patients to know that she is happy to be a member of the team at Groff Dental Studio, knowing that your oral health will be our first priority. 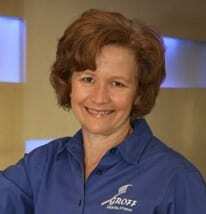 Brook has been with Groff Dental Studio since 1995. She loves interacting with patients to give them a more enjoyable dental experience. She has certifications in expanded functions for dental assistants. Stephanie joined the Groff Dental Studio team in 2017. She graduated from Lakeland High School in 1995. She attended Missouri Southern State University in Joplin, MO and received her Associates Degree in Dental Hygiene in 1999. Stephanie enjoys building relationships with our patients and is passionate about helping them achieve their optimum oral health.